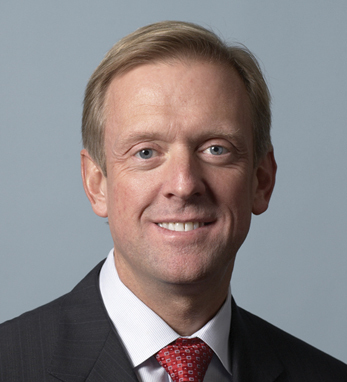 Craig S. Donohue/CME Group Inc.
Craig S. Donohue has served as CEO of CME Group and its predecessor company, CME Holdings Inc. since 2004. In 2010, Craig was selected as one of the 50 best-performing CEOs in the world by the Harvard Business Review. In 2009, Craig was named to Institutional Investor’s Power 50 list of the World’s Most Influential People in Finance. He is a member of the Wall Street Journal’s CEO council and serves on the steering committee for its Future of Finance Initiative. He is chairman of the board of directors of the Council for Economic Education and chairman of the Executives’ Club of Chicago. A third-generation Irish American with roots in County Cork, he earned an MBA degree from Northwestern’s Kellogg Graduate School of Management, a JD degree from John Marshall Law School, an ML degree in financial services regulation from IIT Chicago-Kent College of Law and a BA degree in political science and history from Drake University. He lives in Northbrook, IL, with his wife and their three children.